In recent weeks, you’ve read how Global Poker has carved out a space for themselves in the online poker world with innovative features such as the ability to cash out via PayPal. Or perhaps you heard that Global Poker was experiencing big overlays in their Online World Challenge, but decided to INCREASE tournament guarantees anyway, which lead to record prize pools. But Global Poker wants you to also know that they’re doing everything they can to put the ‘social’ back into ‘social gaming.’ With a large community of players providing real-time feedback and suggestions to Global Poker representatives on the forums, it’s no wonder why Global Poker is scoring big with poker players. The site has even gone so far as to celebrate live streamers such as Natamus, Juice GG, DamHillPoker and vettmdub, who are looking to build their brand with Global Poker, while actively seeking out more. Players can now turn their attention to the upcoming OWC Monster Challenge, which is a SC$10,000 free roll that will take place on the last day of the series on July 23. And for you cash game grinders out there, there will be a daily $500, weekly $2,500 and a $10,000 Monster Challenge based on seen $weeps flops. You have to see it to believe it! Join the action in the fastest growing poker room in the world. If you have been around poker players in the United States lately then you have probably heard about Global Poker. The new kid on the block as far as online poker sites go has taken the poker world by storm. After launching recently, Global Poker has cemented itself in the top 10 sites worldwide for player volume and as the fastest growing site for US players. It doesn’t matter what your stake or preference is, Global Poker has something for you. 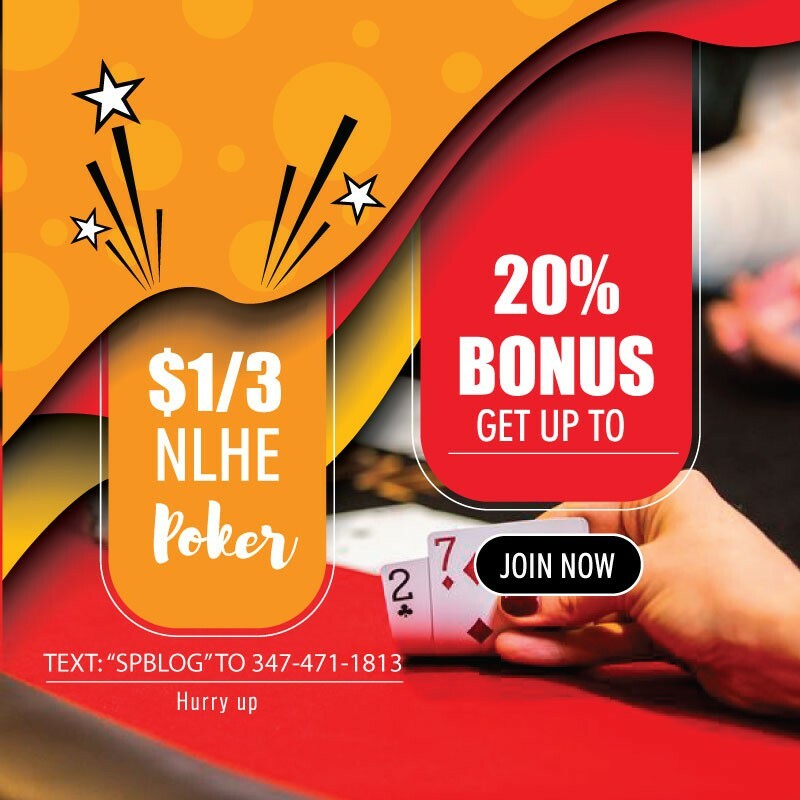 Using their virtual currency of $weeps Cash players can enjoy both full ring and shorthanded games from stakes of $0.02-$0.04 right up to $10-$20 in both Texas hold’em and Omaha. 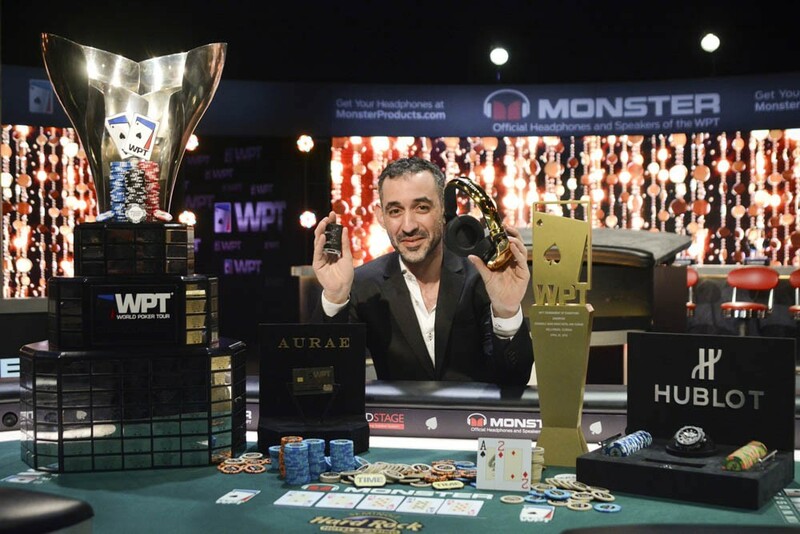 You may be asking yourself “what is $weeps Cash and what is it about them that has made Global Poker the most popular new site among US poker players?” The good news is that it is actually a simple process which more and more players are using to play for real cash prizes. You can jump onto the Global Poker website and purchase a virtual currency called Gold Coinsusing your PayPal account. You can then use these Gold Coins to enter into ring games, sit n go’s and tournaments. Gold Coins work much the same as play money chips on other poker sites, meaning that you can accumulate them and use them in different games but they can never be redeemed for real money. 2017 WSOP: Main Event Draws 7,221 Entries! There Is Still Time To Join The Action In The 2017 CPPT Bicycle Hotel & Casino Main Event!